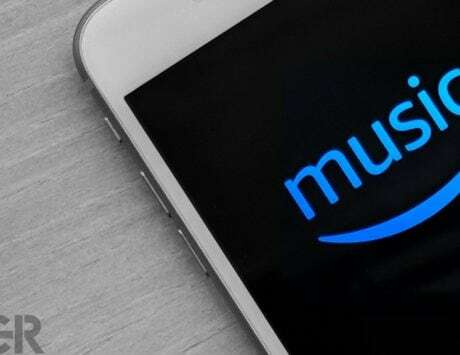 Here are the top tech news stories of the day. 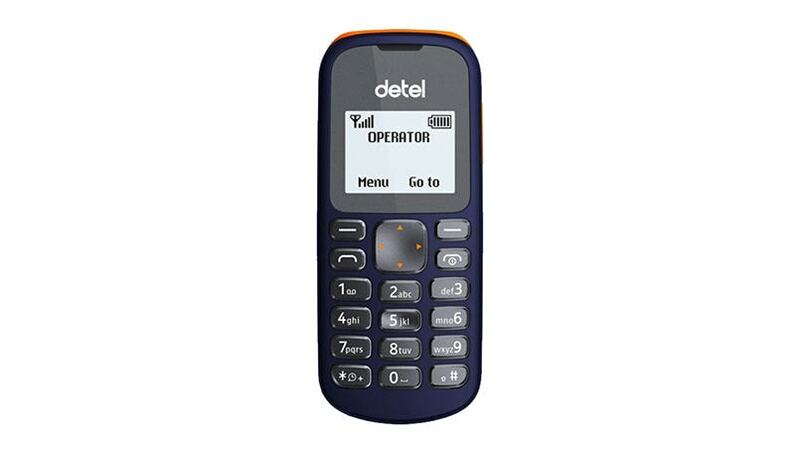 After Celkon and Itel Mobiles, Detel has partnered BSNL to launch a new feature phone called Detel D1 priced at Rs 499. Details of HMD Global’s upcoming Nokia 7 smartphone leaked along with release date along with the Nokia 9, Nokia 8 (2018) and Nokia 6 (2018). 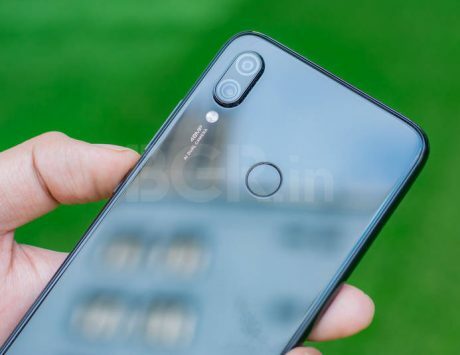 Also, according to a new rumor, Xiaomi’s next flagship smartphone may come equipped with 3D facial recognition technology similar to the Face ID on the iPhone X. Let’s take a look at the top stories of the day. Nokia 7 could be launching globally in early 2018, on January 19. 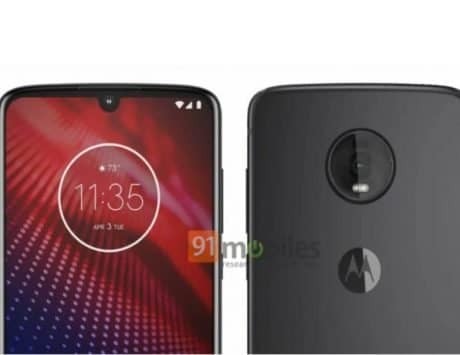 As per a report, the smartphone could be launched alongside company’s upcoming flagship phone, Nokia 9 and the refreshed Nokia 8 (2018) and Nokia 6 (2018) smartphones. The Nokia 7 features a metal frame and glass back along with a fingerprint scanner at the back, which will be the first for any Nokia smartphone. 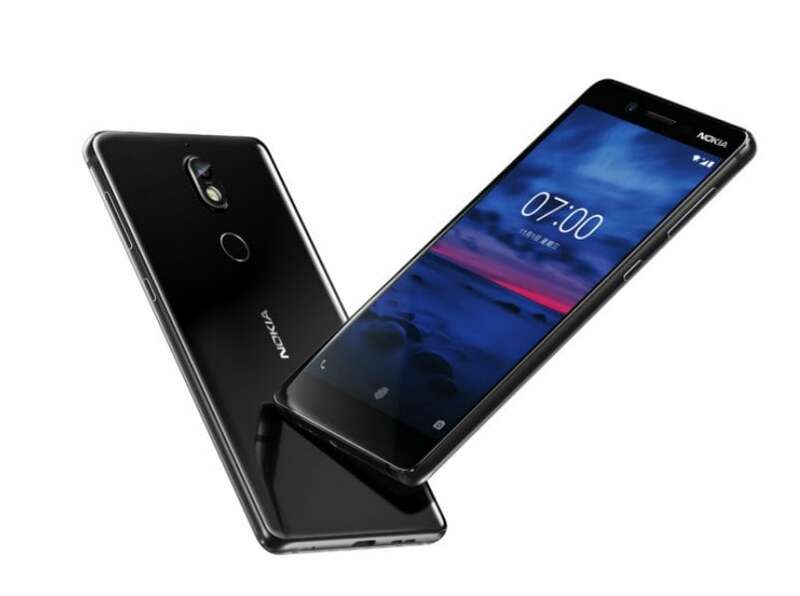 Currently, the Nokia 7 is available for purchase in China. The Nokia 7 in India may be priced around Rs 25,000 for the 4GB RAM variant. Idea Cellular has revised its Rs 309 pack which now offers 1.5GB data per day. It includes unlimited local and STD voice calls, 100 free SMS per days. 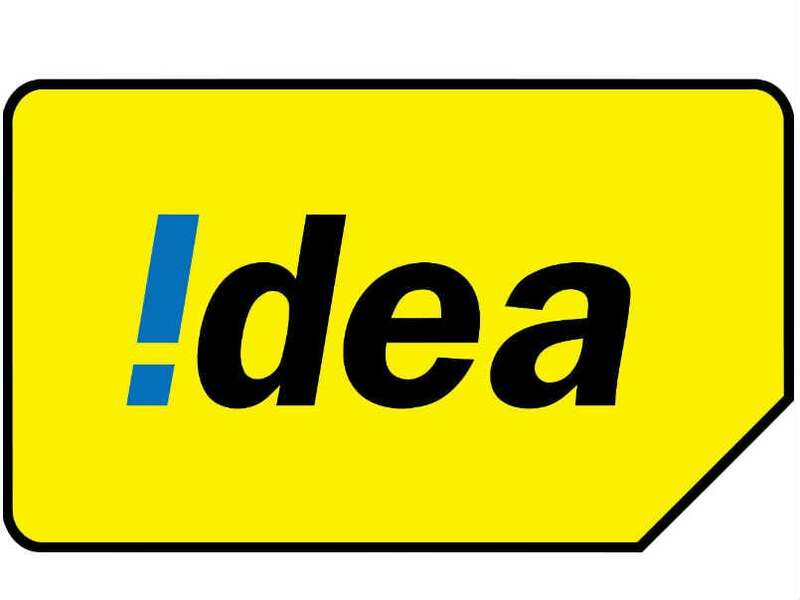 Idea subscribers opting for the new plan will get outgoing calls with a limit of 250 minutes per day and 1,000 minutes per week. Free SMS count will be limited to 100 and post which, the customers will be charged at Re 1 per local SMS. 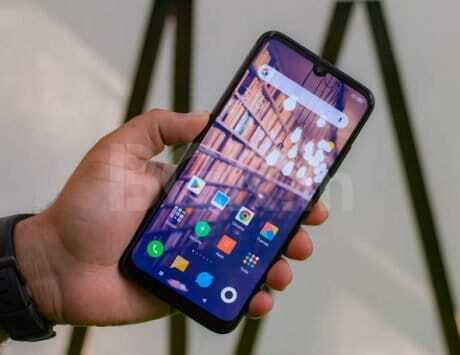 According to a new rumor out of China, Xiaomi’s Mi 7 smartphone may come equipped with 3D facial recognition technology similar to the Face ID on the iPhone X. 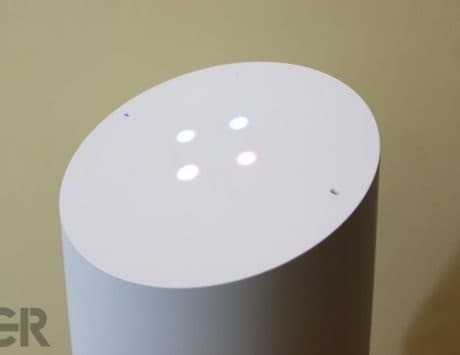 However, no details about Xiaomi’s 3D facial recognition tech are known at the moment. Xiaomi has already confirmed that the Mi 7 will be powered by Qualcomm Snapdragon 845 SoC. And just like the Mi MIX and Mi MIX 2, the Mi 7 is also expected to come with edge-to-edge display. 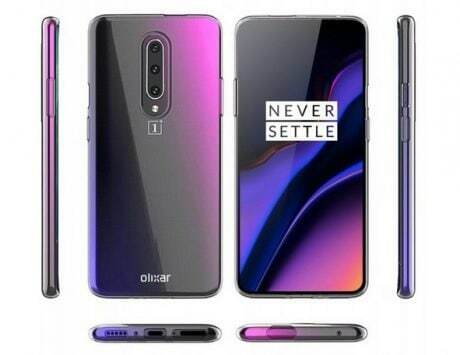 The smartphone is also rumored to come equipped with dual cameras at the back. BSNL has announced its partnership with mobile handset maker Detel to offer tariff-bundled feature phones. As a first device from the collaboration, both the companies announced an affordable phone in the form of Detel D1. 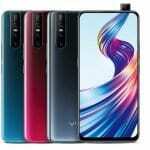 Priced at Rs 346, along with BSNL’s bundled tariff plan, the device will be made available at Rs 499. For this price, it comes with 365 days validity, and Rs 103 talktime. 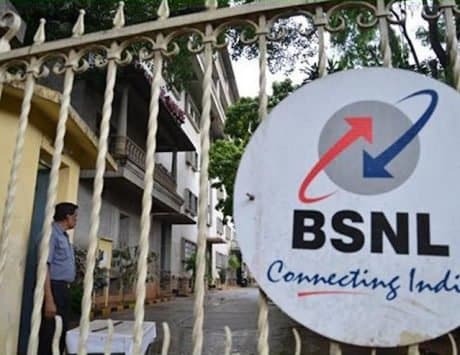 Talking about tariff plan, BSNL to BSNL calls will be charged at 15p per minute, whereas calls to other networks will be charged at 40p per minute. In terms of features, the Detel D1 sports a 1.44-inch monochrome display with single SIM support, torch light, phonebook, FM Radio, speaker and 650mAh battery. Paytm today announced that its app has crossed the 100 million milestone on Google Play Store in the second week of December 2017. This makes Paytm the country’s first payments app to cross the 100 million downloads mark. The platform allows users to do online recharges and bill payments, book movie tickets, do travel bookings among others. 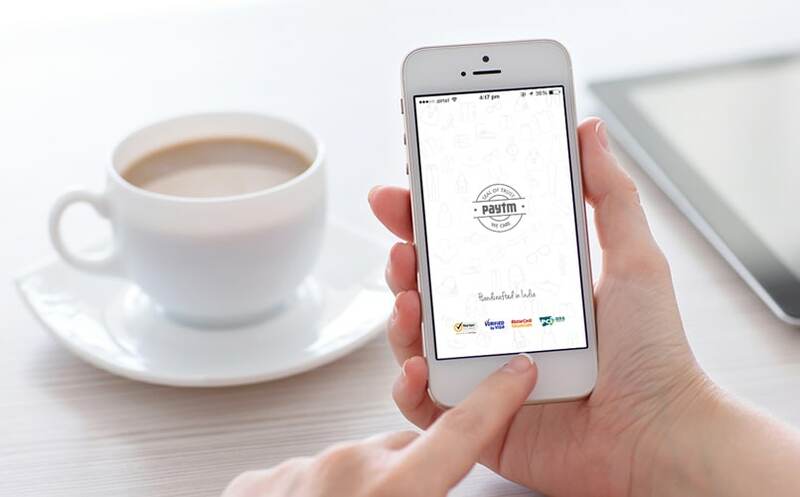 The platform has become the most preferred payments app in India allowing users to scan QR and pay at large merchants, grocery, and kirana stores to name a few, Paytm says.